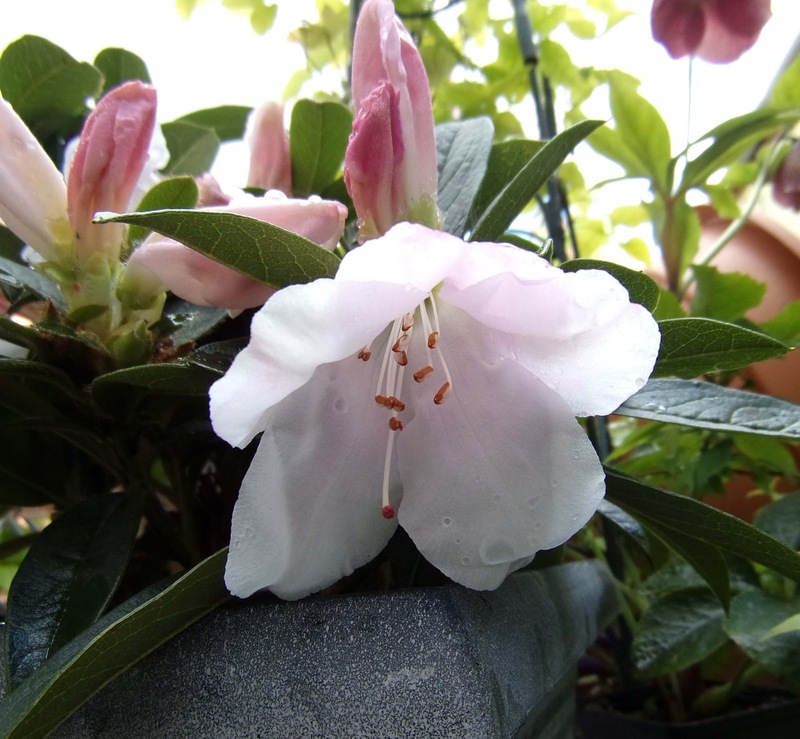 "I have also just bought a rhododendron 'Tinkerbird' which is meant to be happy in a pot as it is a dwarf variety. It is supposed to be very hardy, having been bred in Scotland and is also said to have a jasmine scent in May. My plant is looking healthy and has lots of buds. 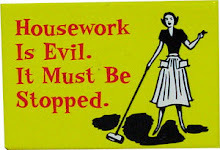 I will let you know how I get on with it." 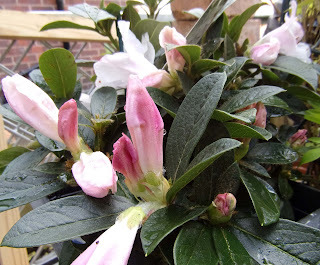 As you can see from the photos, the buds have been opening into lovely white flowers with a touch of blush pink. They are very pretty and very photogenic. However, what you can't tell from a photo is that they are scented, particularly strongly when the sun is shining on the flowers and the perfume does smell like jasmine, as was promised. So far, I have found it to be a lovely plant and I am hopeful it will come through next winter unscathed, being bred in Scotland, but I will let you know. What a beauty. 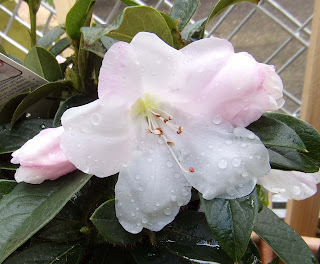 I don't think I have ever come across a scented rhododendrum before. Please keep us posted. Thanks, EC. I shall indeed keep you posted. I hadn't heard of a scented rhododendron before either until I saw this one and even then, I was just a little bit cynical. However, so far, it is all they said it would be. Thanks, Cheryl. It does have very pretty (but quite large) flowers and does smell beautiful. I'm not sure yet how good it will look for the rest of the year, but it is evergreen, I think - I'll have to wait and see. Clematis 'New Love' and Guardians of the Galaxy?